This “river catfish” is most often raised in Vietnamese ponds with truly abysmal track records. 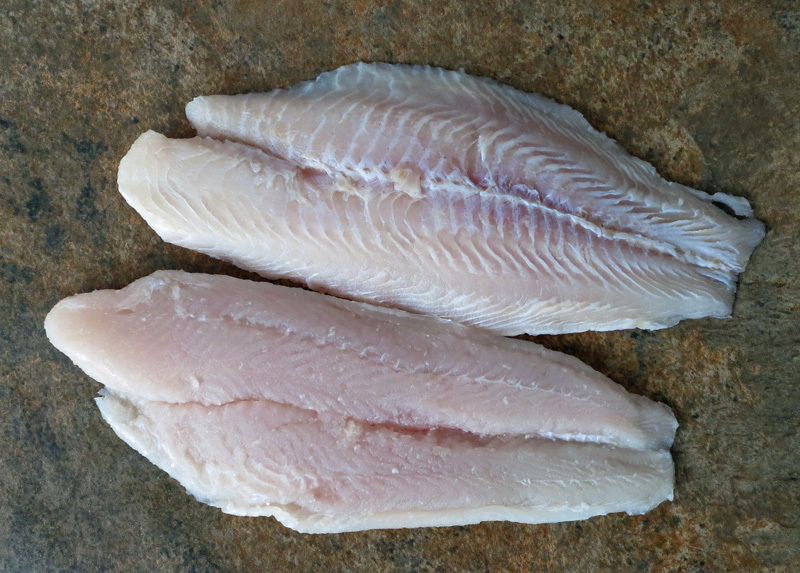 Also called tra, basa, striped pangasius and sutchi, this fish only costs about $2 a pound but comes with a hefty price tag. A 2016 study found 70 to 80 percent of pangasius samples were contaminated by Vibriobacteria — the microbes behind most cases of shellfish poisoning.